or all things #lighting, including consultations for illuminating your home or business. 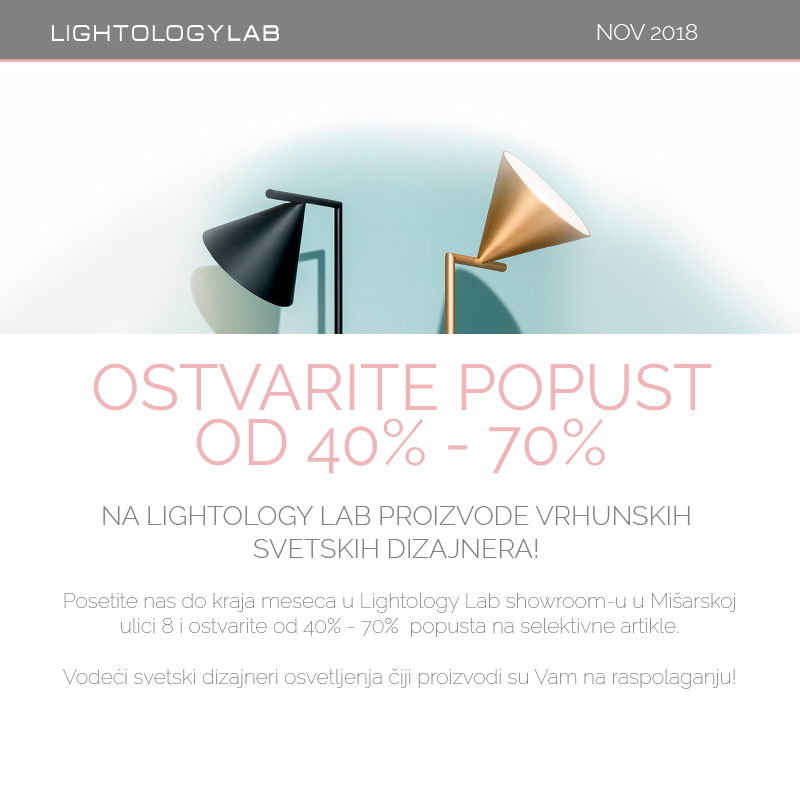 LIGHTOLOGYLAB is more than just a showroom housing Europe’s most distinguished lighting and lamp brands – it is also a one-stop-shop or all things #lighting, including consultations for illuminating your home or business. LIGHTOLOGYLAB is more than just a showroom housing Europe’s most distinguished lighting and lamp brands.